Lionel Ng joined TMSI since October as a research assistant. He is based in Marine Bio lab under the supervision of Prof Chou. 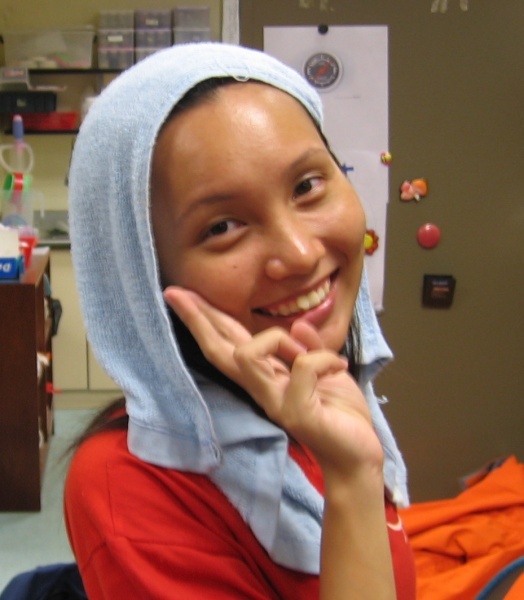 Diana Neo is also an RA based in marine bio lab, working on a joint project with NParks. 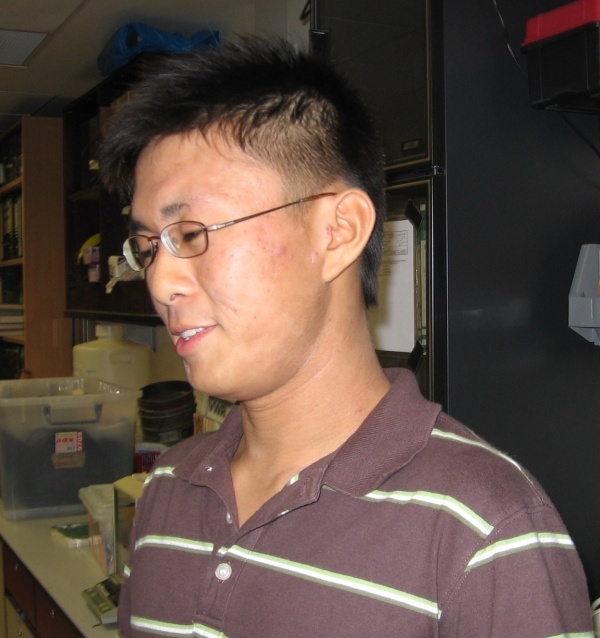 Yan Xiang is the newest catch recruit of marine bio lab + TMSI, supervised by Dr Peter Todd. Eh why you saboh them with such unglam pictures!